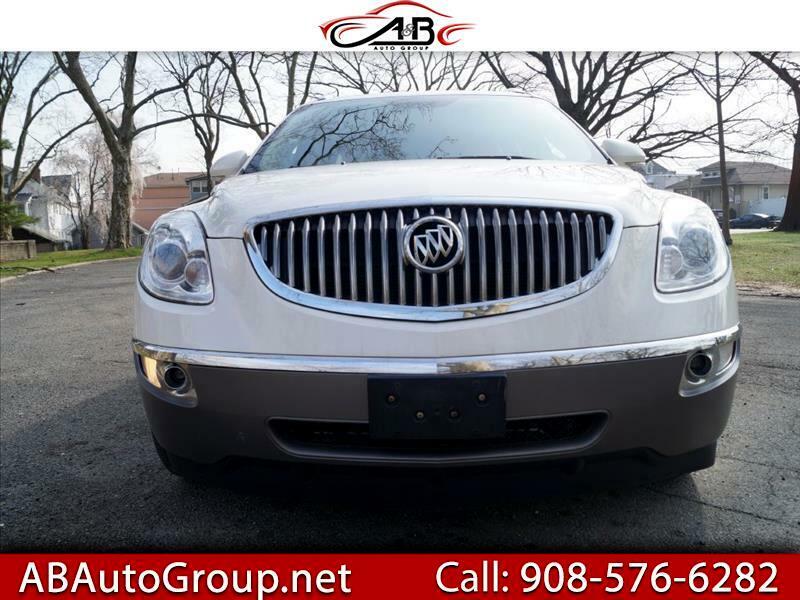 2011 BUICK CXL ENCLAVE AWD in absolutely amazing condition, ready for a new owner. Flawless Carfax history. Previous owner purchased this vehicled from BUICK CXL ENCLAVE AWD and drives as new. Body is in well above average condition. Gorgeous alloys with fresh tires. Interior is in well above average condition. navigation system, back up camera, rear dvd. Must buy Warranty (one year) Power Train, engine transmition only. Finance Avalible! !